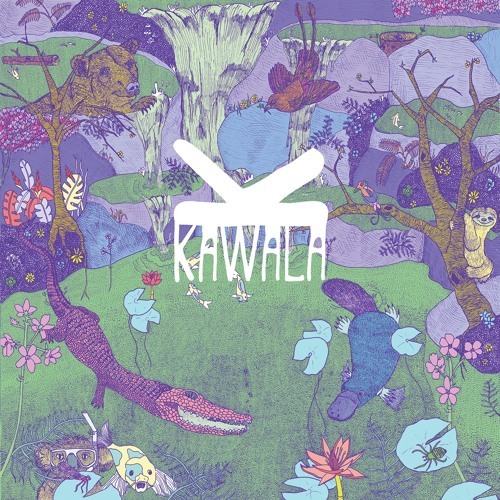 Home / brand new / KAWALA / música / KAWALA release new single "Runaway"
KAWALA release new single "Runaway"
Alternative/Indie-Folk band KAWALA are back with a gorgeous new single Runaway, out now via Mahogany Records. Loving the feel-good atmosphere of this upbeat pop gem that is packed with so much rhythm and lush acoustic guitar melodies. Stream it below! Runaway is the second single to be taken from their forthcoming sophomore EP Counting The Miles.